You're at the right place. We help web professionals, marketing consultants, graphic designers manage their AdWords services and bring results to their clients. Your complete PPC outsourcing partner. As a certified Google partner, you get 100% of support from us as well as Google to ensure your clients get the best results. SEM white label services are the best way to help you focus on your core services and be great to your clients because we do all the hard work for you. Lack of learning it all? 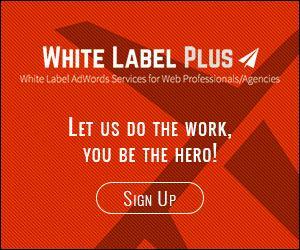 If you consider white label AdWords services, look no further. We not only help web agencies in Australia but overseas. Check us out here. Our team are 100% qualified by Google to manage your clients campaigns and help you win more clients consistently.